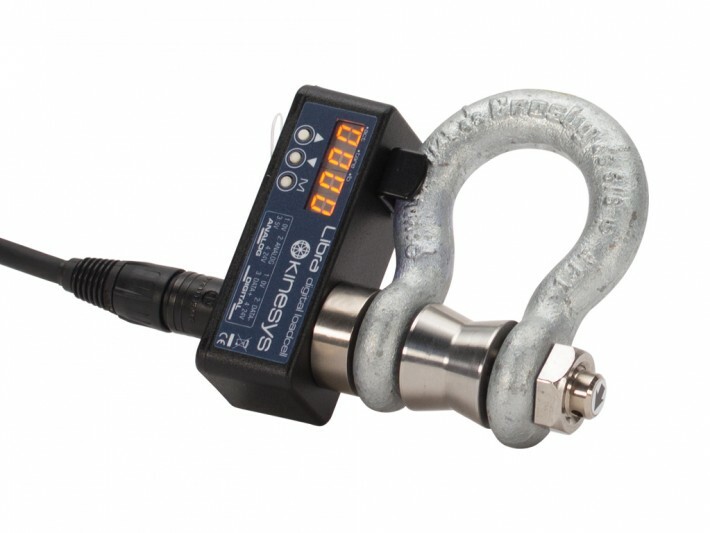 Our core business is the hire of the Kinesys Libra range of load cells. Based on the industry standard Crosby™ shackle, the Kinesys LibraCELL has fast become a favourite amongst the rigging community worldwide. 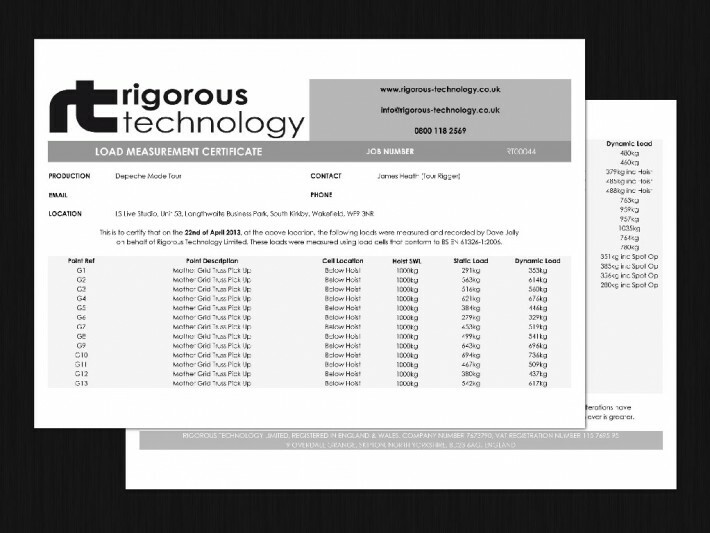 Where we supply National Rigging Certificate qualified riggers to load in, operate and load out your load cell system we will also provide documentation that clearly explains the recorded loads. We have a range of Dell™ workstation laptops available for hire, all with pre-installed motion control and load cell software. 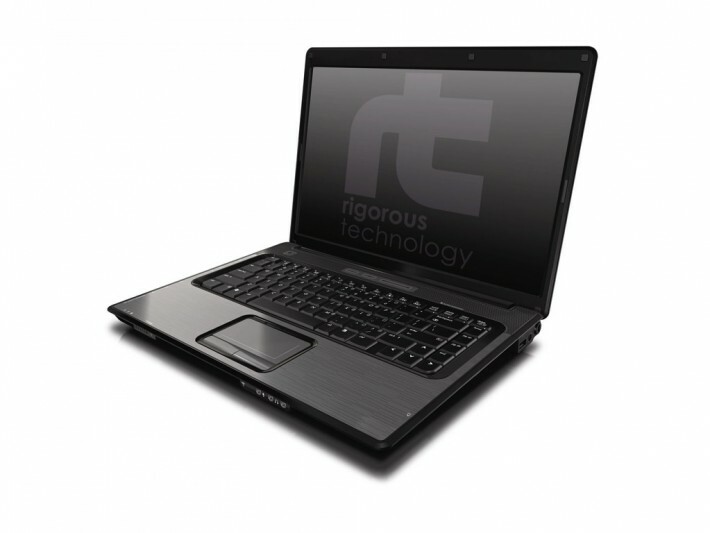 These laptops all come with back lit keyboards to help with programming in the dark! Looking for a Kinesys Operator or Technician for your project? A good Kinesys Operator must be competent, cautious, knowlegeable, experienced and of course they must be well trained. They must be able to understand the rigging and structural implications of their actions, but must also be able to work with the creative team to realise their ideas. We maintain a database of Vector and K2 Operators who can be trusted to handle your project. If you are a Kinesys Operator or Technician and would like to be added to the database, please get in touch!